After an accident occurs finding a repair facility may be a daunting task, you have the right to choose where your vehicle goes for it’s repairs. It’s important that you feel comfortable where your vehicle is going for this important process. When your vehicle arrives at our repair facility we will look over your vehicle, and speak with you about the process. You will be given a a quote of the initial issues that we are able to see. Although, some damage may occur internally that we are unable to see before the tear-down process occurs. So, be aware that your quote may be adjusted based upon the findings of additional hidden damage. We will go over any additional findings as they occur. 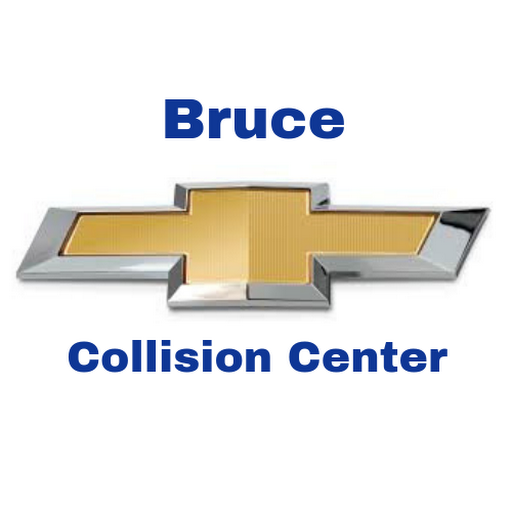 Our facility is dedicated to providing your vehicle with the most thorough and speedy repair process. Returning your vehicle to a condition that was better than it was before your accident is our priority! We want your experience with us to be nothing short of exceptional!